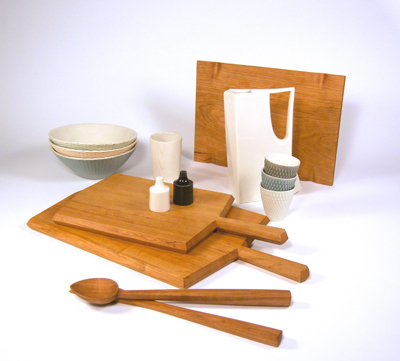 Started by George Dubinsky and David Short, Edgewood brings a unique and exciting take on home-ware design standards. With background from RISD and coming from the success of George’s MFA thesis show at RIT, Edgewood was conceived. Standing for all that is just, while also ushering in a bright new era of design, Edgewood stands as it is today. Equally a design and a production company, Edgewood works with the best in the business to take design all the way from conception to production.